Ken Hultgren Former Disney animator offers expert advice–with over 700 illustrations–on drawing animals both realistically and as caricatures. Use of line, brush technique, establishing mood, conveying action, much more. Construction drawings reveal development process in creating animal figures. 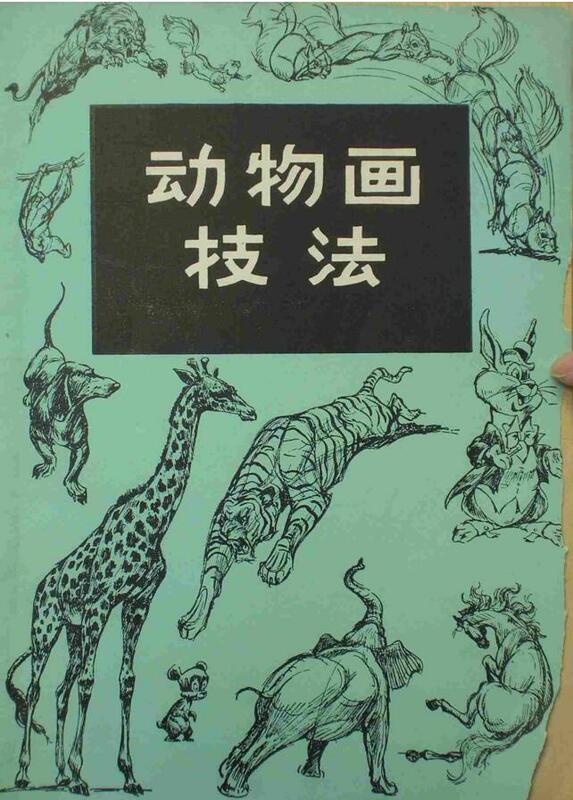 Many chapters on drawing individual animal forms–dogs, cats, horses, deer, cows, foxes, kangaroos, etc. 53 halftones. 706 line illustrations.